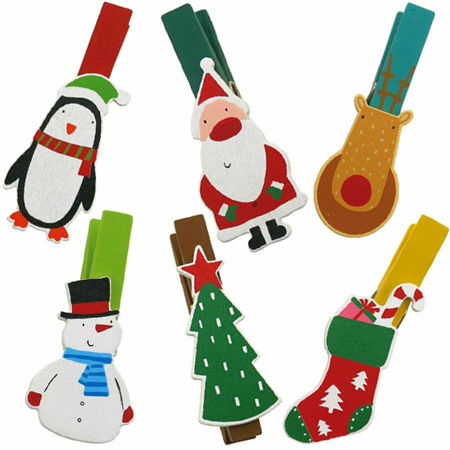 The set of six are great to hang up cards and use as decorations. A fun addition to festive decorations. We like this because:"Just a really fun way to decorate"